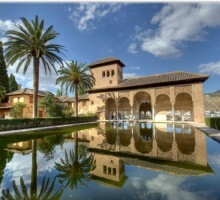 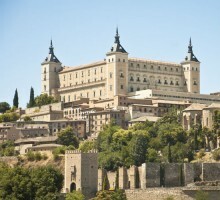 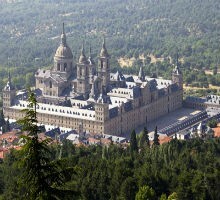 Accompanied by your private guide, you will discover and enjoy the wonders of the Alhambra. 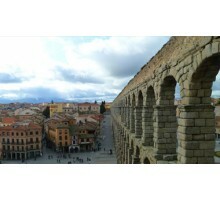 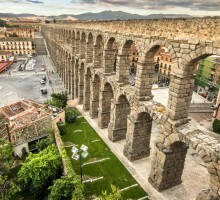 Segovia is known primarily for its Roman Aqueduct, one of the roman engineering works most perfect and best preserved in the world. 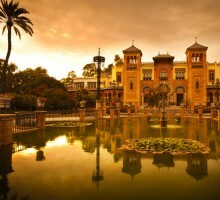 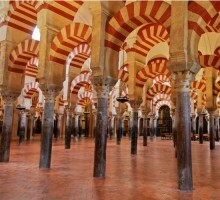 Seville, a city of near 3000 years of history, is characterized by its magic streets and places full of history. 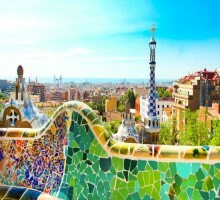 City tour of Barcelona discovering their emblematic buildings and monuments.